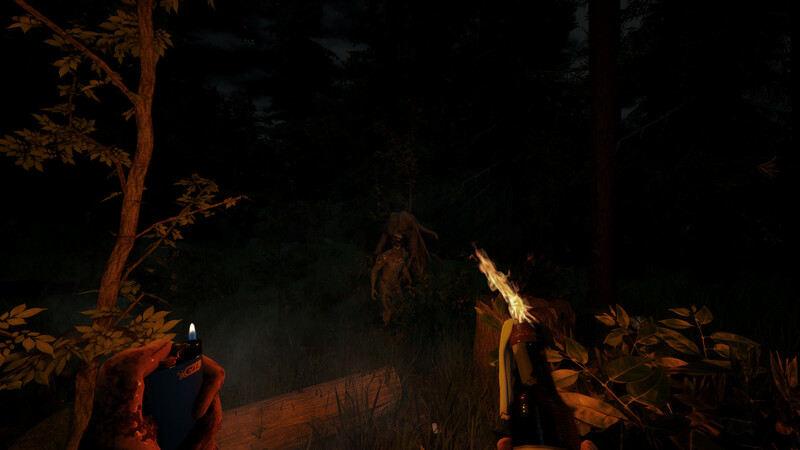 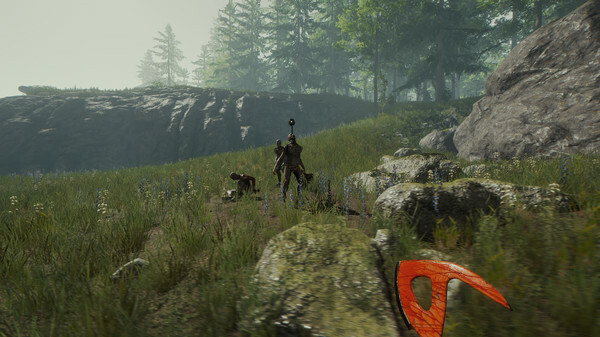 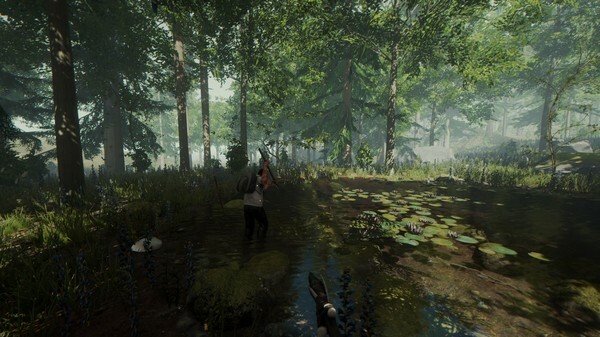 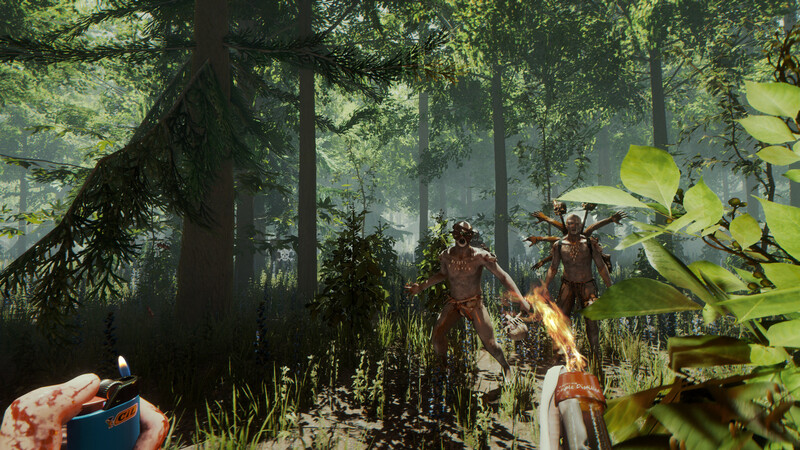 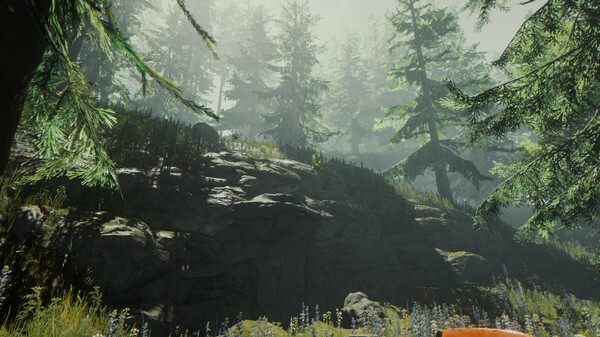 See if you can survive in the middle of nowhere with only minimal supplies while playing The Forest. 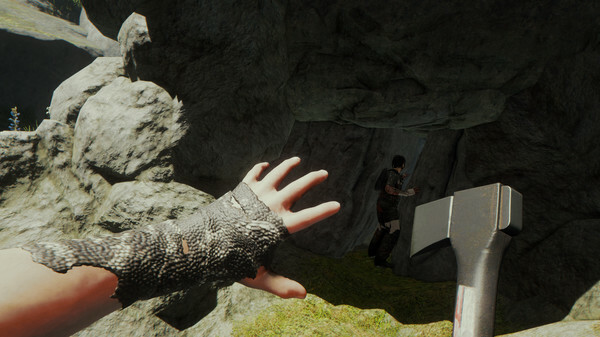 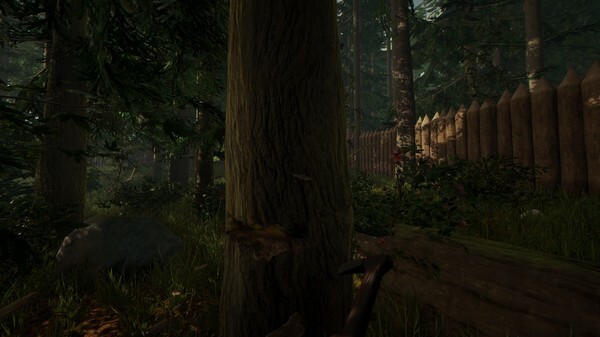 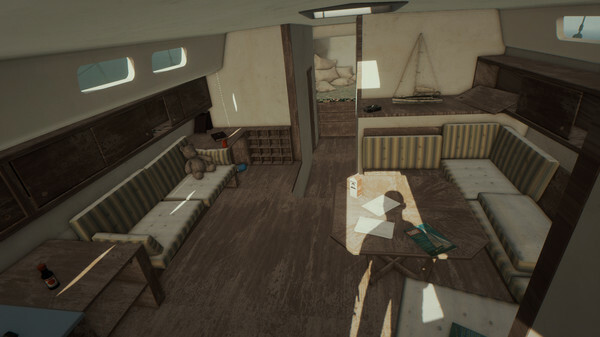 This is a first-person game with little help from the outside world. 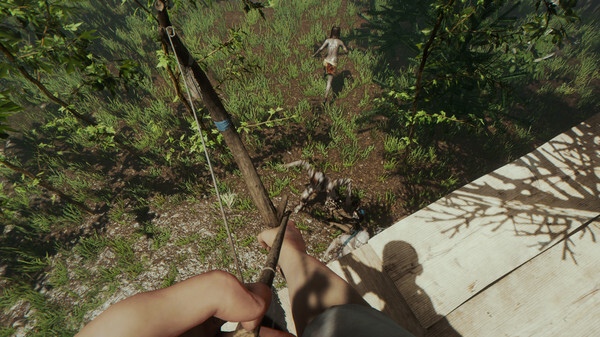 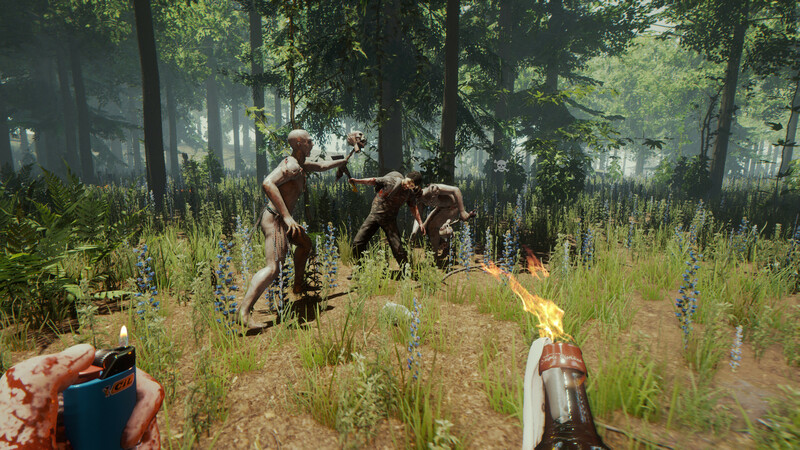 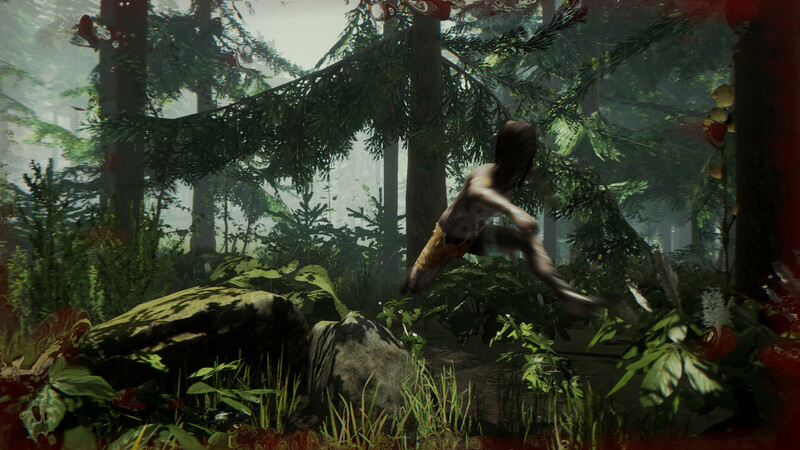 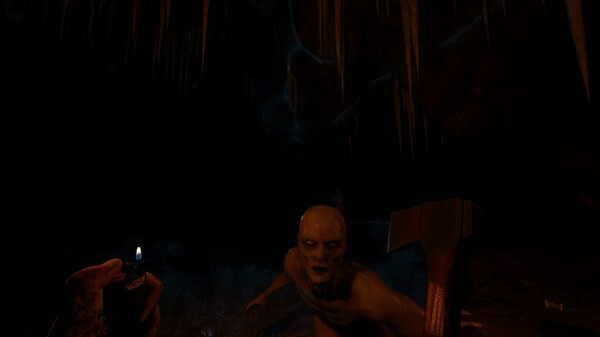 There are a few hints given while you're playing, but it's not a lot as you will find out how to get through the forest on your own. The atmosphere is somewhat dark and lonely. 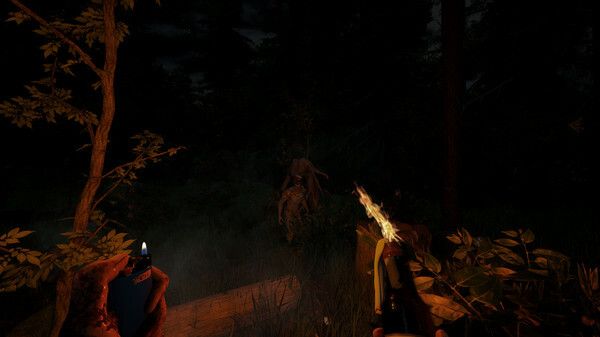 It's a game that is more for someone who enjoys playing games alone and who enjoys survival. 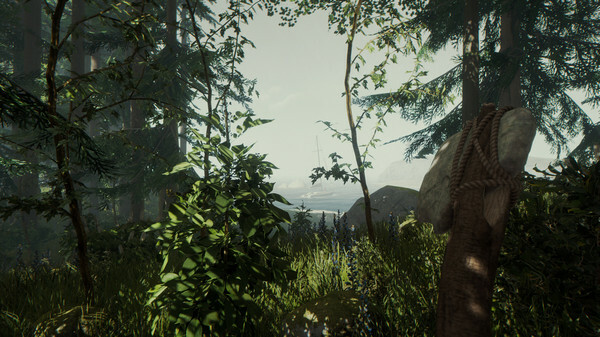 You are put in the middle of a large expanse of land with trees on all sides. 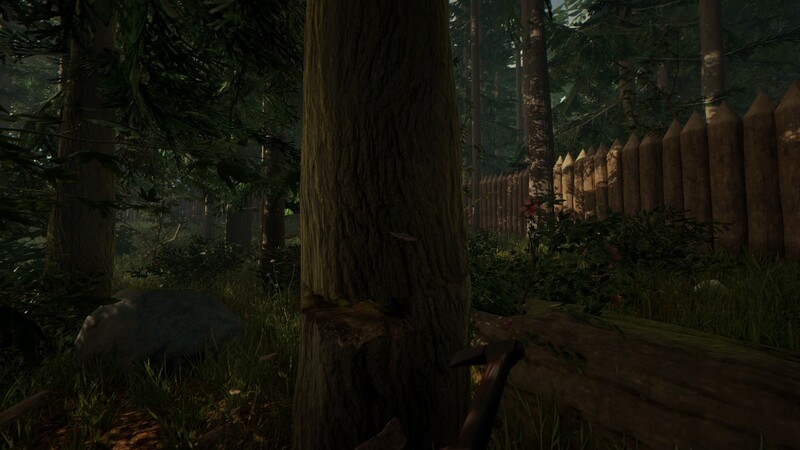 As you begin walking around, you'll see the tools that you will need to make your shelter and weapons. There is also food that you will find to keep you alive. 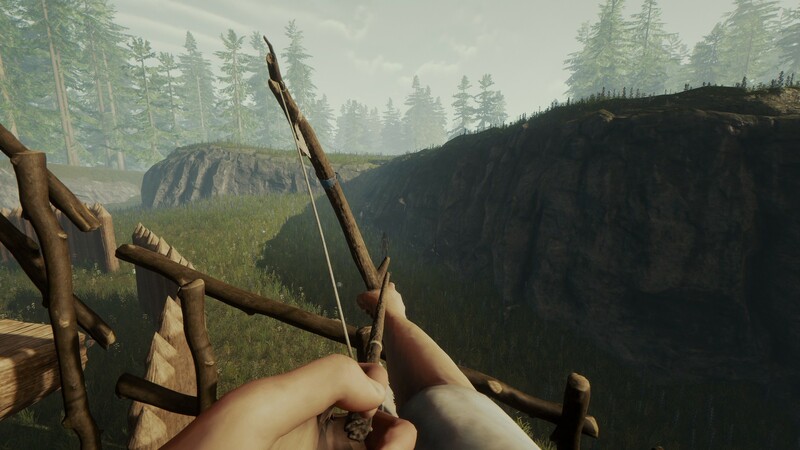 You have to gather every stick, stone and other piece of material that you think that you can use to make the things that you need to get through the game. 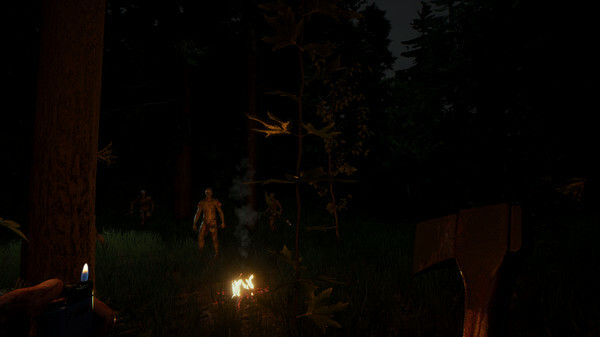 It seems like it should be an easy game to play, but once you see that there isn't anyone else, it's hard to keep up the stamina that is needed. You'll find caves that might have animals in them that want to kill you, and there could be animals inside that you could kill for food. 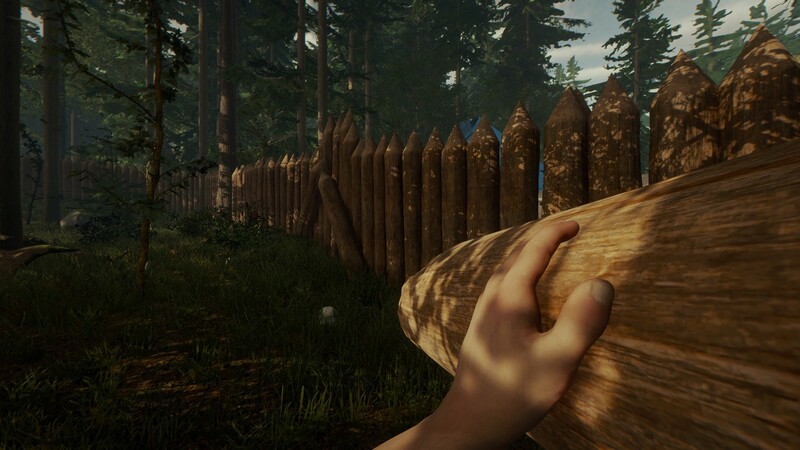 It's best to make your weapons as soon as you can so that you have a way to defend yourself before you start playing.